Pimco may be facing a federal lawsuit over how it valued positions held by one of its enormous bond funds, the company disclosed Monday. The investment management firm said in a statement that it had received a Wells notice from the Securities and Exchange Commission about some Pimco securities that contain bundled mortgages. 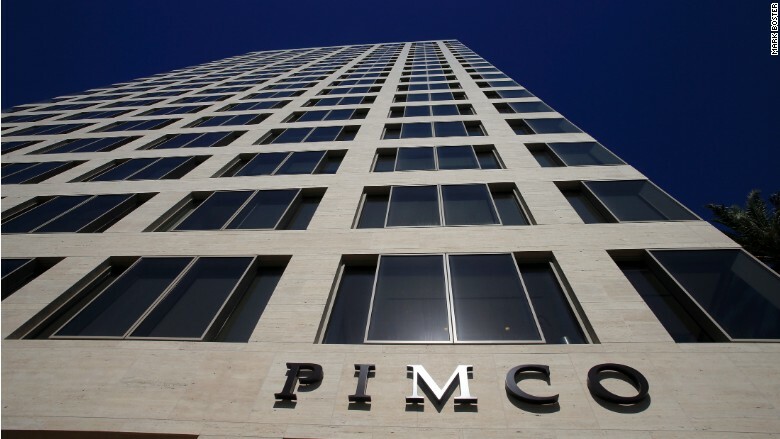 In question is whether Pimco may have misrepresented the value of certain securities purchased by its Total Return Active Exchange-Traded Fund (BOND) between February 29 and June 30 in 2012, Pimco said. "The Wells process provides us with our opportunity to demonstrate to the SEC staff why we believe our conduct was appropriate, in keeping with industry standards, and that no action should be taken," Pimco said in a statement. A Wells notice is not a formal allegation of wrongdoing, the company said, but it does indicate that the regulator may take action in civil court against the firm.